This ancient artifact holds immeasurable mystical power and would allow Loki to achieve his eternal quest to crown himself ruler of Asgard and Earth. This all new show unites some of Marvel’s greatest Super Heroes including Iron Man, Captain America, Thor, Black Panther, Hulk and Black Widow against some of the most threatening villains. 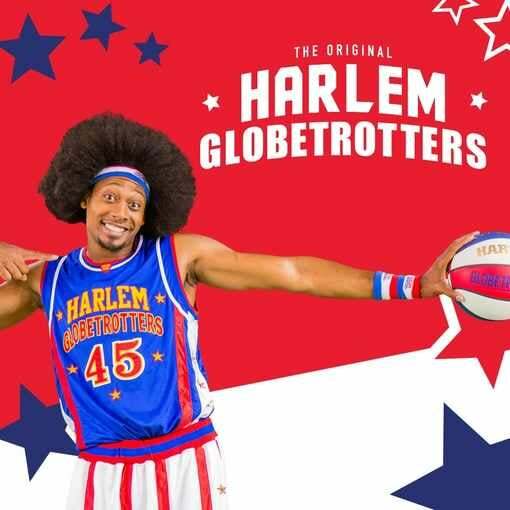 Their journey sparks new feuds with old foes, pitting student against mentor, sister against sister and brother against brother.Witness cutting-edge special effects, aerial stunts and video projection in this incredible adventure. 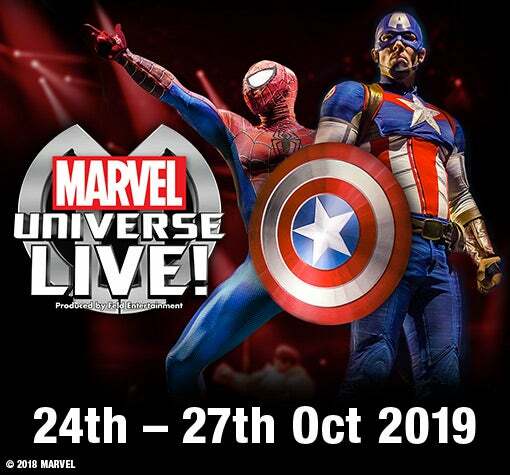 ​Fans of all ages will be immersed in the Marvel Universe and experience it all with their family…LIVE!